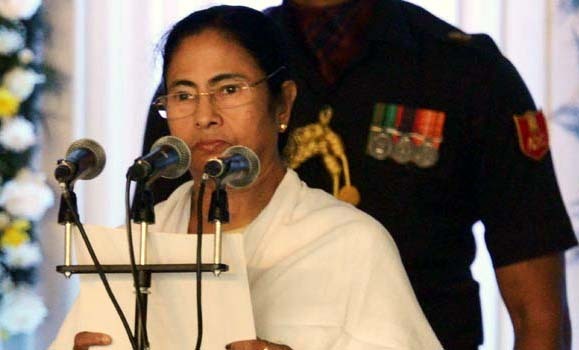 The Mamata Banerjee government has decided to create two more divisions taking the number of divisions from three to five apparently for better monitoring of government projects in the districts and better surveillance on the district authorities. Divisions are formed with a few districts and a senior IAS officer monitors development projects in the districts as divisional commissioners as it is tough to monitor development projects in the districts from the district headquarters. So far, there were three divisions - Presidency, Burdwan and Jalpaiguri. Now, two more divisions - Midnapore and Malda - have been set up and the districts have been freshly distributed among the five divisions. "The state cabinet today approved a proposal to create two more divisions for better monitoring of development work the state government has taken up," said Partha Chatterjee, state education minister, after the cabinet meeting in Nabanna this afternoon. Sources in the state administration said the move was initiated after the chief minister realised that some districts were not doing well in terms of development projects. "It was not possible for the divisional commissioners to monitor all the districts as each of the divisional commissioners was looking after at least eight districts," said a senior official. "The chief minister thinks people had voted her in the Assembly polls only because of her development projects.... But lately, some districts were not being able to cope up with the pace," said a source.